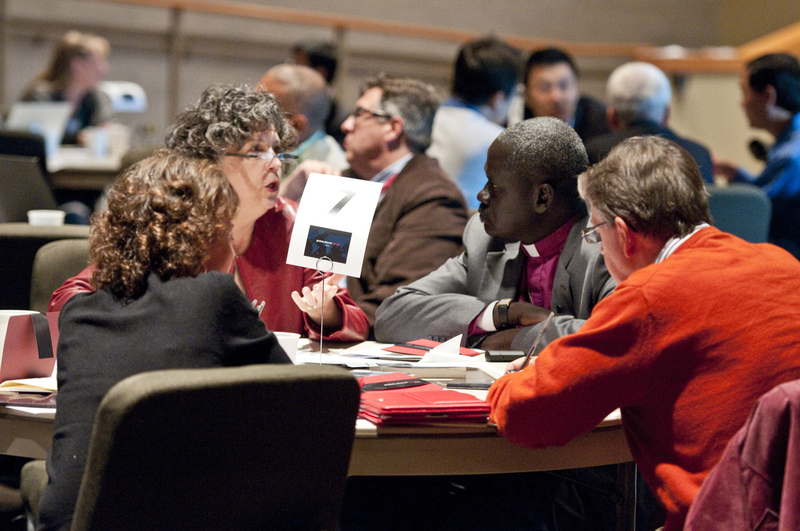 The posture of the Global: Church Forum (GCF) is listening and collaboration. 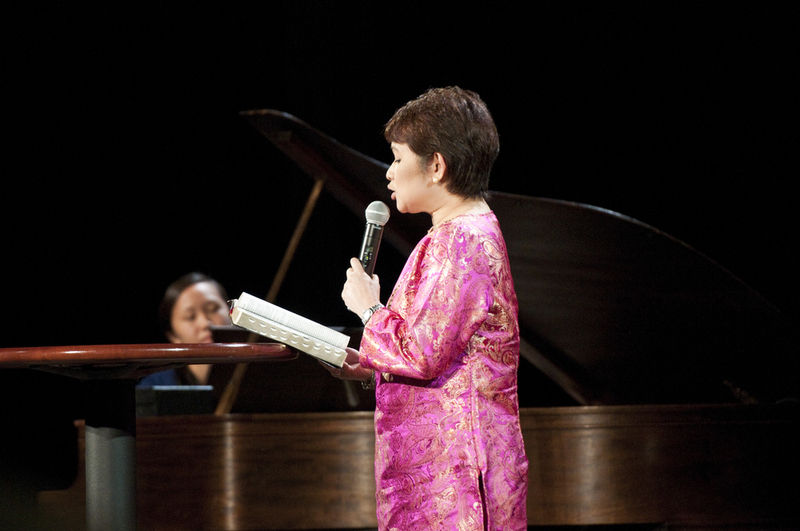 The Global:Church Forum is a gathering allowing the western church to hear afresh what God is doing in the Global South and East and find out how ministry is done within the context of different cultures and economies. 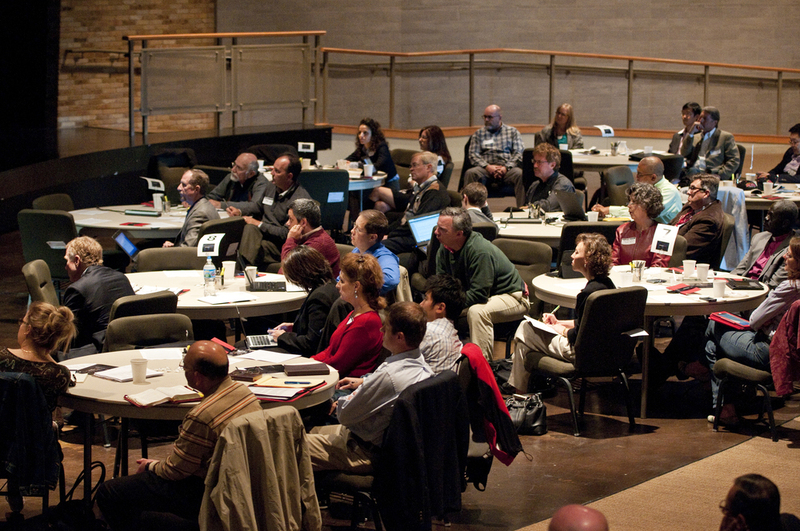 GCF creates a context for Western church, ministry and organization leaders to hear what God is doing around the world, and then understand how this movement in the non-western world affects movements, models and methodologies pursued by those in the west. Bob Doll, former Chief Investment Officer of Global Equities at BlackRock Advisors, shares how the global economy is affecting the Church. For more videos from GCF 2012, visit www.vimeo.com/createpossible.